Starting Fresh: Enjoyed Maggie Stiefvater's Shiver? Head to Karin's Book Nook to win a signed copy of Linger! Enjoyed Maggie Stiefvater's Shiver? Head to Karin's Book Nook to win a signed copy of Linger! 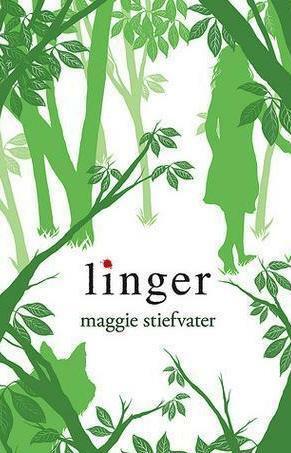 Karin's Book Nook is offering one lucky winner a signed copy of Linger, the sequel to Shiver, by Maggie Stiefvater. Just head over to Karin's Book Nook to sign up! Contest ends on Dec. 20.